Description Help Flur ascend to greatness by collecting green spritelings. Watch out for red spritelings, they will temporarily incapacitate Flur. 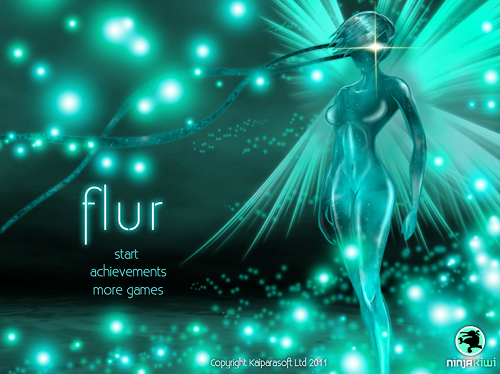 If you find a way to disable them however, you may be rewarded with powerups which Flur can use to aid her.